2019 Pulsar Classic launch should be soon and it will gain ABS apart from other features. The Pune based manufacturer has increased its share in the domestic motorcycle market to 20% at the end of September 2018. To put it in perspective, Bajaj’s market share was at an all-time low of 11.2% in June 2017. While things may not have gone well for the Dominar, the Pulsar brand remains a favourite among the youth. With more than 1 crore Pulsar customers, the classic Pulsars (Bajaj Pulsar 150, Bajaj Pulsar 180 and Bajaj Pulsar 220) remain major crowd pullers. 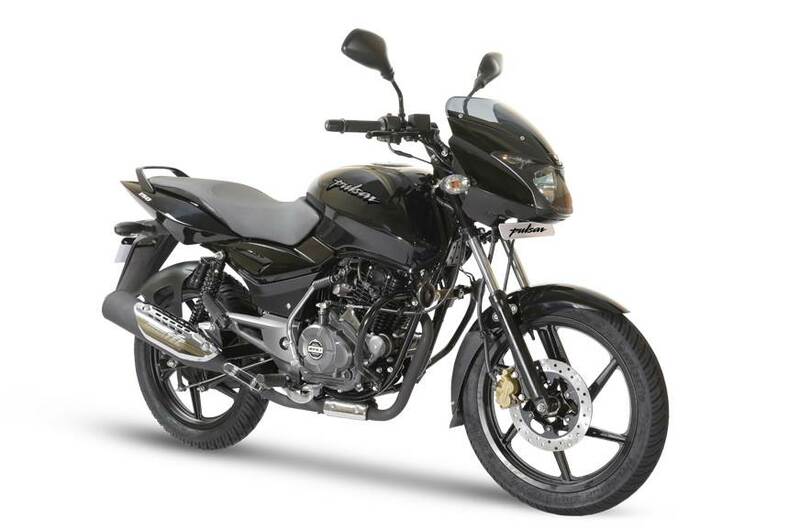 Speaking to MoneyControl, Mr. Kevin D’sa, President (Finance), Bajaj Auto, revealed that major volumes are coming from the Pulsar Twin Disc models and the Classic Pulsar is doing 6000 units every month. He further added that Pulsar Classic will be refreshed soon with new design and features. With the new changes, he expects the Pulsar range to grow by 10,000 units per month to 90,000 units by the fourth quarter of the financial year (January to March 2019). This means that the new Bajaj Pulsar Classic could be launched by December 2018. 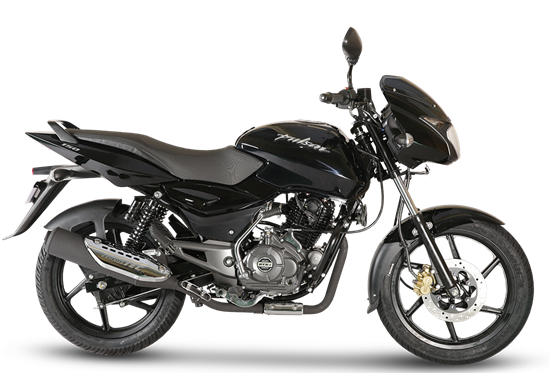 Rajiv Bajaj led Bajaj Auto introduced a new rear disc variant of the Bajaj Pulsar 150 in April 2018. Recently a test unit of the Bajaj Pulsar 150 was spied with a new engine undercowl and ABS. The new features Kevin is talking about could be on similar lines on the Classic as well. Though we would still expect them to lend that model a round headlamp. ABS is safe to expect since it will become a mandate for every motorcycle above 125cc from April 1, 2019. At present, the Bajaj Pulsar 150 is powered by a 149.5cc DTS-i engine which is capable of producing 14 PS of power and 13.4 Nm of torque. While mechanicals are expected to remain unchanged, introduction of the new features will further help in increasing volumes. The present version of Bajaj Pulsar 150 Classic has a starting price tag of Rs 64,998 (Ex-showroom, New Delhi).